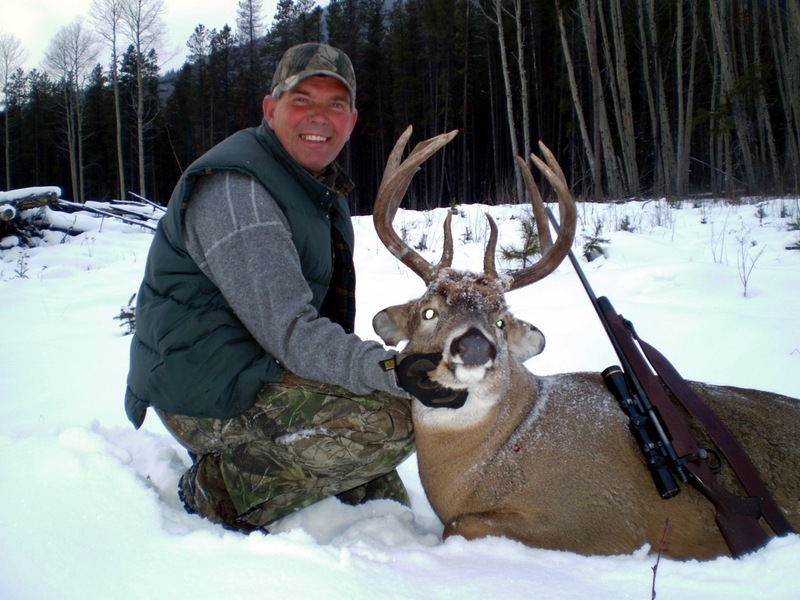 Experience the wonders of the wilds with a British Columbia deer hunts. The wild lands of British Columbia are some of the wildest and most majestic in all of Canada, featuring picturesque woodlands, rough conditions and an abundance of plant and wildlife, ranging from the simple rabbits to the exotic bears and timber wolves. There are several ways to experience these lands. Even simply driving through them on a clear summer day will be dazzling and going deeper into the forests will only improve the experience, whether you’re talking a short walk from your car to embarking on a month long personal safari and camping trip. One of the best ways to experience the wonders of the wilds of these incredible lands is with British Columbia mule deer hunts. inside the Rocky Mountain regions where they have lived and thrived since the last ice age. They are named for their ears, which are large and resemble the ears of a donkey or mule. Their height ranges between 31 and 42 inches and weigh between 121 and 331 pounds, making the larger specimens serious game and a potential threat to humans they deem threats to their young or herds. Female deer are normally smaller. Their movements are dictated by the seasons and their autumn mating season marks their largest antler sizes, while a male mule deer’s antlers fall off in the winter to regrow over the next year. Female mule deer lack antlers. Canadian laws have some standards for B.C. mule deer hunts. The open season with bows is loosely regulated, and happens largely in the autumn season between September and November, while Canadian firearms laws make hunting with rifles a trickier matter. Hunters are usually allowed to bag a single mule deer male. The British Columbia hunting regulations are of course far more complex than a single article can cover, so it behooves all honest hunters to know those regulations before going into the field. 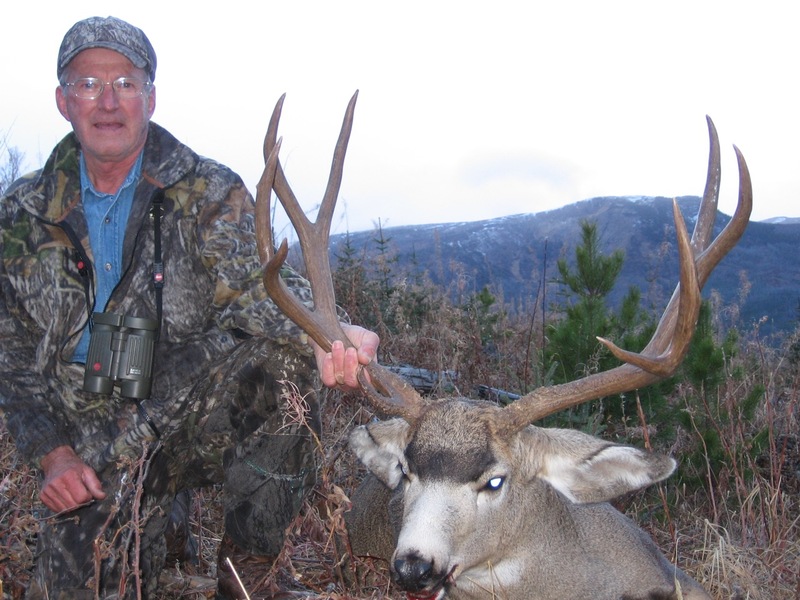 The exact type of mule deer hunt depends on personal preferences. Most hunting expeditions have a base camp where the hunters rest before setting out to find some prey. Depending on the exact setting, this may be at a higher elevation than you’re used to. 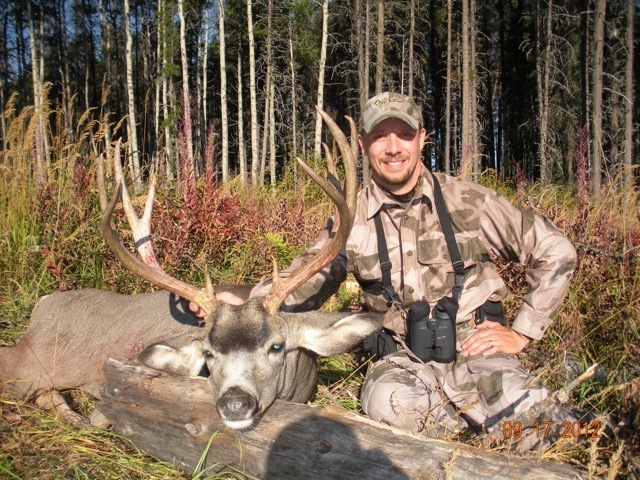 The experience of hunting mule deer in British Columbia is not for the faint of heart, but can be exhilarating while being a reasonably safe and legal hunting trip for those who enjoy such North American safaris. 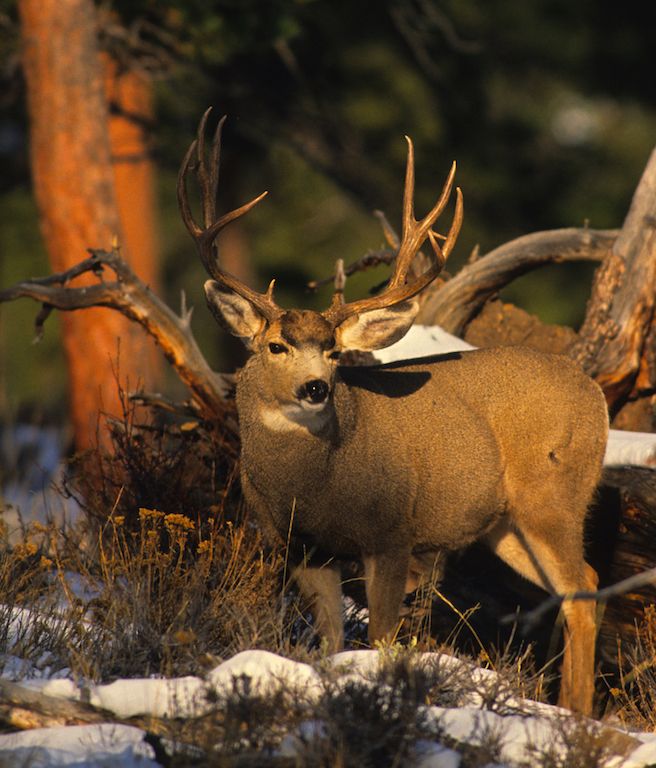 The main tip for hunters should be to be cautious and obey all pertinent hunting laws to ensure that there will be mule deer to hunt next season. Finally, the wilds of British Columbia, while beautiful, can also be dangerous and one shouldn’t stray too far from civilization without a guide or serious training in survival. British Columbia contains some of the most beautiful regions in all North American. With soaring mountain peaks, wide grassy prairies and vast woodlands, it’s a nature photographer’s dream come true. Experiencing these lands can be risky, however, as nature can be dangerous; sudden snows, floods and sometimes even just getting lost can doom an unlucky human. Still, there is much to be said about the wilds of British Columbia, and people from around the world come to this section of Canada to experience its wonder. 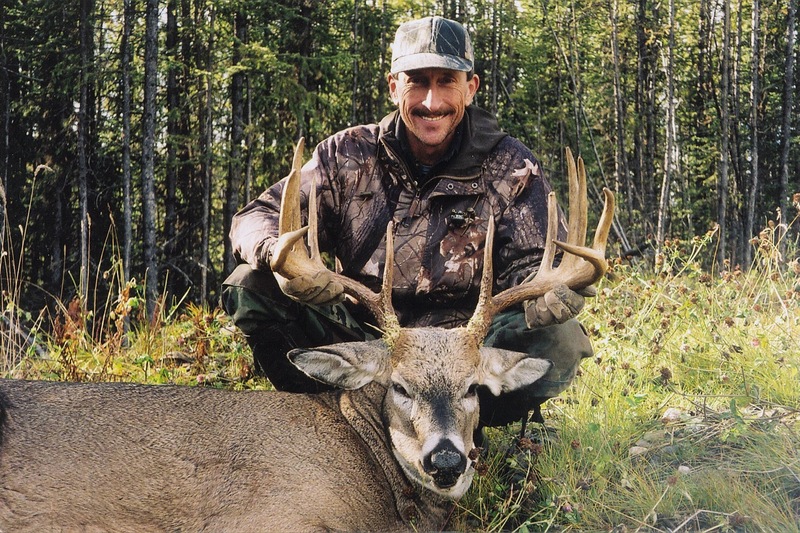 One of the best ways to experience these wilds are through British Columbia Whitetail deer hunts, a difficult process that will test all but the greatest hunters. Columbia to the Oaxaca jungles of Mexico. Though their breeding season is relatively short, human activities and restrictions on hunting have since revived the once endangered species to the point of becoming somewhat over abundant. This species has a great many different forms of communication, which includes a combination of vocal sounds, body language and specialized glands that emit scents for both communication and marking. While most of their former natural predators have become endangered themselves, the whitetail deer itself as since prospered since the 1930s. While they do not thrive everywhere in their range, in some places few natural predators, they have become a threat to the forests they live in as the species has an incredibly diverse diet, being almost entirely nearly any plant matter in the woodlands they inhabit, but they have also been recorded as having rare bursts of carnivorous activities. Male whitetail deer, bucks, are about 45 to 125 kilograms in weight, though some specimens reaching over 180 kilograms have been recorded. While most deer prefer to run when threatened, they can be a threat to humans. If they feel extremely threatened to the point where they are afraid to run, they will gore their attackers with their horns or, if they are without horns, head-butts will suffice. bows. It is advised that would-be hunters bone up on British Columbia’s hunting laws before beginning any safaris so as to avoid legal troubles involved in their hunt. Even while following all local laws, hunters are advised to be careful out in the wilds, as there are far more than deer in the wilds and bad weather can be disastrous for any hunting expedition. ​A true Canadian deer hunting experience in British Columbia.